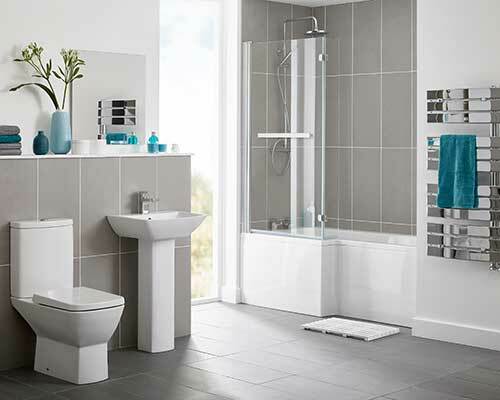 Suppliers of Bathrooms & Wet Rooms. Design to Installation. P & N Bathrooms are specialists in Bathroom design in Glasgow and surrounding areas. From budget to bespoke bathrooms we are there for you from start to finish, organizing and implementing all your requirements. P & N Bathrooms have their own showroom in Kirkintilloch Road, Bishopbriggs, which has 14 bays of examples, where clients are welcome to browse at their leisure and can see for themselves the quality of products that we work with.  P & N Bathrooms have proven themselves many times and take pride in the fact that the majority of their business comes from referrals from satisfied customers, which any business would be proud of. For a free no obligation bathroom design survey please leave your details on our Contact Form and we will contact you, or give us a call. The founders Paul McGoldrick and Noel Daly are very much involved when dealing with your requirements and are there for you at all times. P & N Bathrooms have been successful for over 20 years. Trade accounts welcome and offer fantastic deals to DIY enthusiasts. Supply Only - Supply and Installation - Free Survey. Free no obligation quote and CAD design. 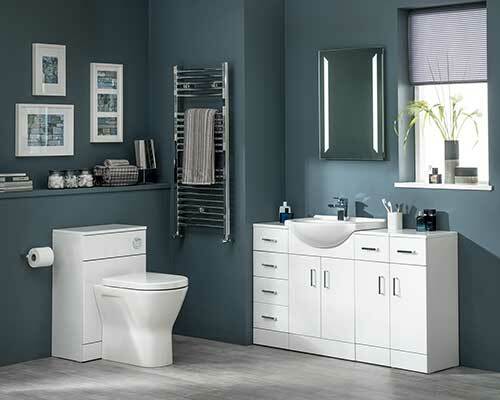 Wide variety of bathroom suites to choose from in our showroom. Professionally installed by professional trusted tradesmen.